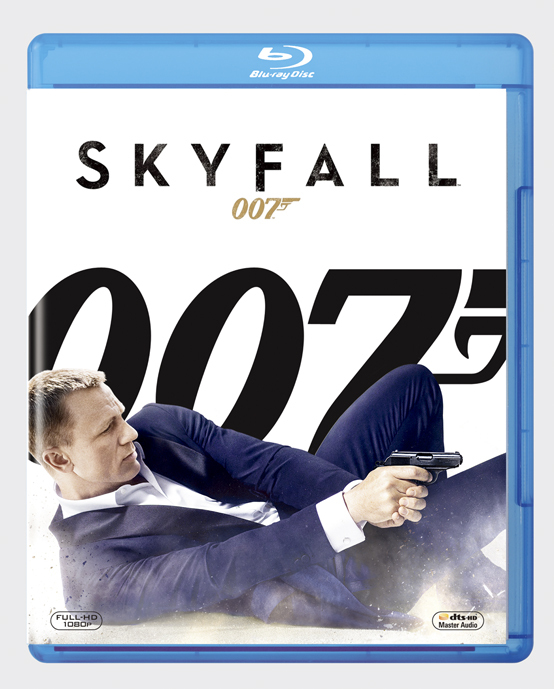 SKYFALL(C)2013 Danjaq, LLC, United Artists Corporation, Columbia Pictures Industries, Inc.
SKYFALL, 007 Gun Logo and related James Bond Trademarks(C)1962-2013 Danjaq, LLC and United Artists Corporation. 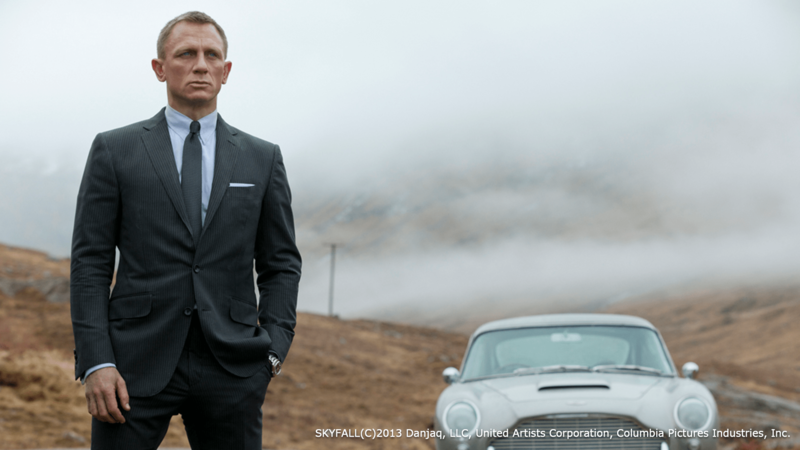 SKYFALL, 007 Gun Logo and related James Bond Trademarks are trademarks of Danjaq, LLC. All Rights Reserved. Package Design (C) 2013 Metro-Goldwyn-Mayer Studios Inc. All Rights Reserved. Distributed by Twentieth Century Fox Home Entertainment LLC. TWENTIETH CENTURY FOX, FOX and associated logos are trademarks of Twentieth Century Fox Film Corporation and its related entities.